Cozy Condo in move-in ready condition. Fresh paint and flooring. New double pane windows and window covering. Beautifully maintained Complex with security cameras. 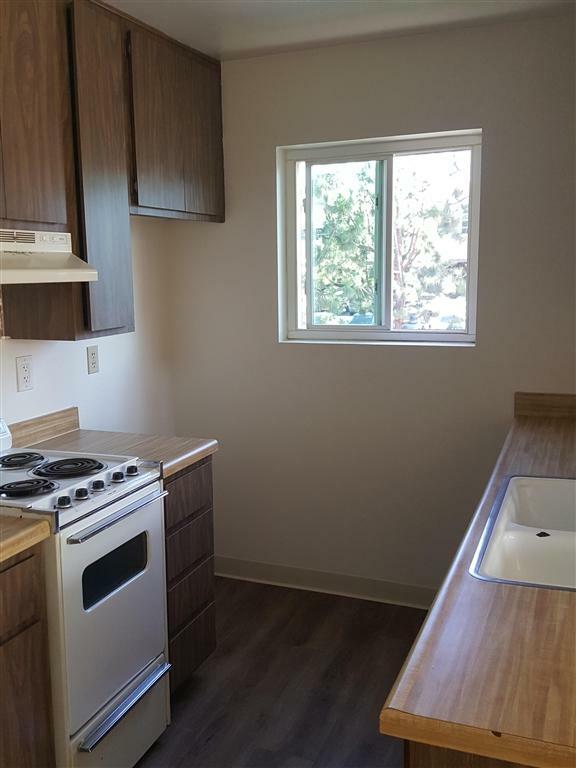 Great location near SDSU and Freeways. Complex is VA approved and apprasied above asking price. Bring all offers. Motivated Seller. Listing provided courtesy of Homelister, Inc.. Listing information © 2019 San Diego MLS, Inc.